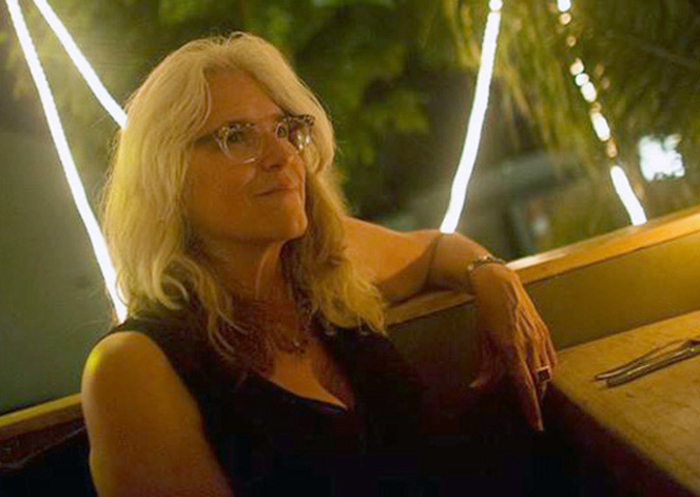 Sara Terry is an award-winning documentary photographer best known for her work covering post-conflict stories. She is a Guggenheim Fellow in Photography, for her long-term project, Forgiveness and Conflict: Lessons from Africa. 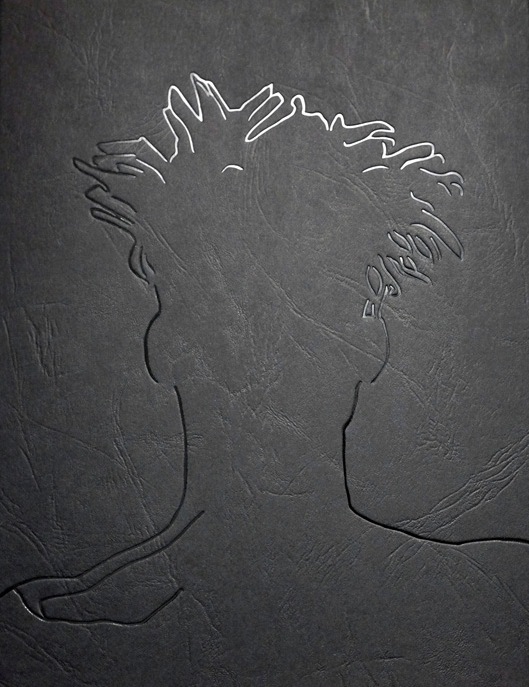 She is also the founder and director of The Aftermath Project, and the publisher of 10(X) Editions, a micro press of handmade and limited edition photo books. Come to Selfhood. By Joshua Rashaad McFadden. For a long time, I’ve felt that we can do a much better job than we do of listening to others — hearing the stories they tell about themselves, as opposed to the stories that we (or the media) tell about them. For me, the 2016 election cycle has only amplified the urgency of that demand. Come to Selfhood offers one of the most profound opportunities to “listen,” through photos and first-person narratives, of any photo book in recent memory. This is a perfect book – strong, insightful imagery, thoughtfully amplified with text and family photos, and compiled as a book that is in itself a work of art. 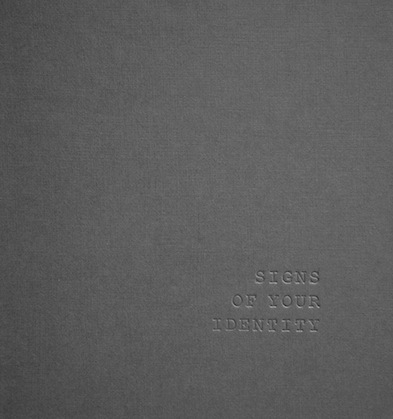 Signs of Your Identity. By Daniella Zalcman. This is a quiet book that recounts the story of a horrific human rights abuse – the forced removal of indigenous Canadian children from their families, who were then placed in church-run boarding schools as a way of “assimilating” native children into mainstream culture. A brutal practice – also used by the U.S. government – these boarding schools were a means of obliterating indigenous language, culture and tradition, and children were frequently emotionally, physically and sexually abused. Zalcman’s ongoing project about the survivors of these schools – which won the 2016 FotoEvidence Book Award – explores the lingering trauma experienced by survivors of the system while treating her subjects with dignity and honor. In witnessing, and allowing the men and women she’s photographed to “testify,” she uses multiple exposures, juxtaposing portraits of survivors with landscapes and still lifes that represent memory, trauma and loss. They are sensitive, poetic black-and-white images that are reproduced here with transparent pages of the portraits resting on top of double exposure images, which allows us to confront these individuals and their stories in a multi-dimensional form. Each portrait is also accompanied by short text from the survivor about the effect the boarding schools had on their lives – and continue to have today. The impact of the book is magnified by its spareness and dream-like quality, which seem at home with the culture and traditions that were so tragically assaulted. American Motel Signs: 1980-2008. By Steve Fitch. As a documentary photographer drawn to complex compositions and busy edges of frames, it’s taken me a while to appreciate photography about place and landscape – images where it seems like “nothing” is going on. That’s been changing for me over the past few years, and I’ve begun to recognize the mastery in this genre, and to learn how to read these subtle images and learn from them. 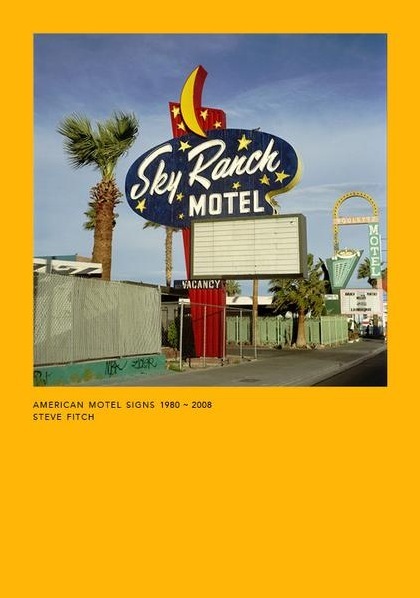 At the moment, I’m obsessed with Steve Fitch’s slim volume, American Motel Signs, 1980 – 2008 Maybe it’s because I’m working on a documentary film about mobile home parks; maybe it’s because there’s been a whole lot of talk lately about “making America great again” and these photos hint at a narrative that informs that discussion. Whatever the reason, I find this book to be a treasure trove of images that reference a distinctly American restlessness and imagination, a nostalgia and a joy, and also a sense of sadness and missed opportunity. Over nearly three decades, Fitch sought out and photographed motel signs in all of their quirky, individual glory. He has a wonderful eye for capturing the vernacular, and its place in our geography and culture. This collection ranges across America, and it makes my top three list because I keep going back to the book, searching each image for the stories it holds about who we are, and were.